Emporio Reforma is a luxury 5* resort located in Mexico City-Reforma area, Mexico. It features 145 rooms. 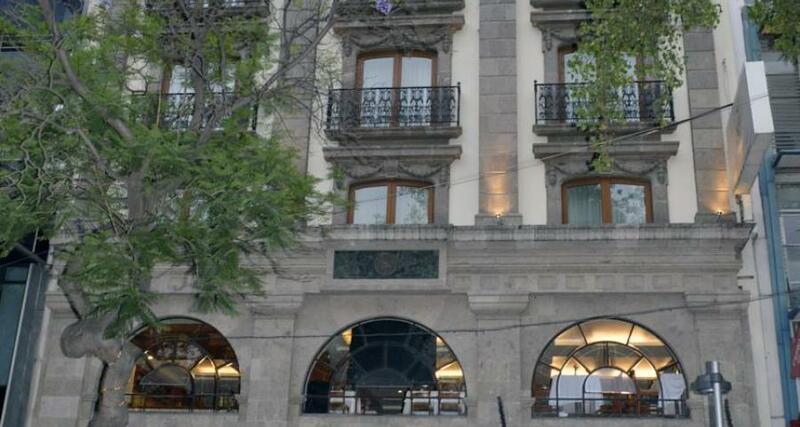 Emporio Reforma is located in Mexico City with its entertainment, rich culture, and exciting cosmopolitan atmosphere. Featuring a façade from the era of Porfirio Diaz and an elegant interior, this hotel has everything you need for a relaxing stay in this interesting metropolis. If you are traveling on business, then you can make use of the business center, meeting rooms, and Internet connection. Enjoy all the services provided at Emporio Reforma and all the fantastic attractions in the surrounding area as well!